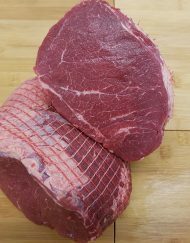 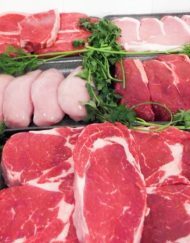 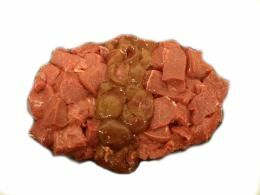 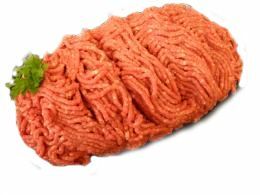 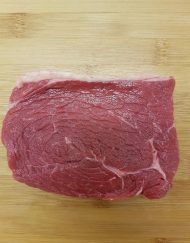 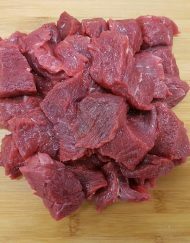 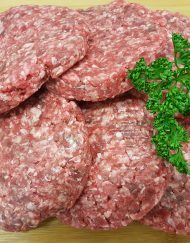 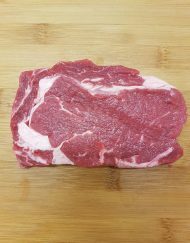 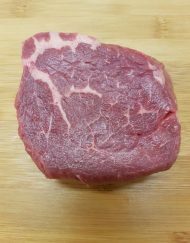 The Rib Eye Steak is often known as the ‘butchers favourite,’ an opinion you’ll share once you have tried Cheshire Food Services succulent cut. Our Rib Eye steak is taken from the whole rib of beef, which is then de-boned and fully trimmed back leaving a beautiful Rib Eye steak. 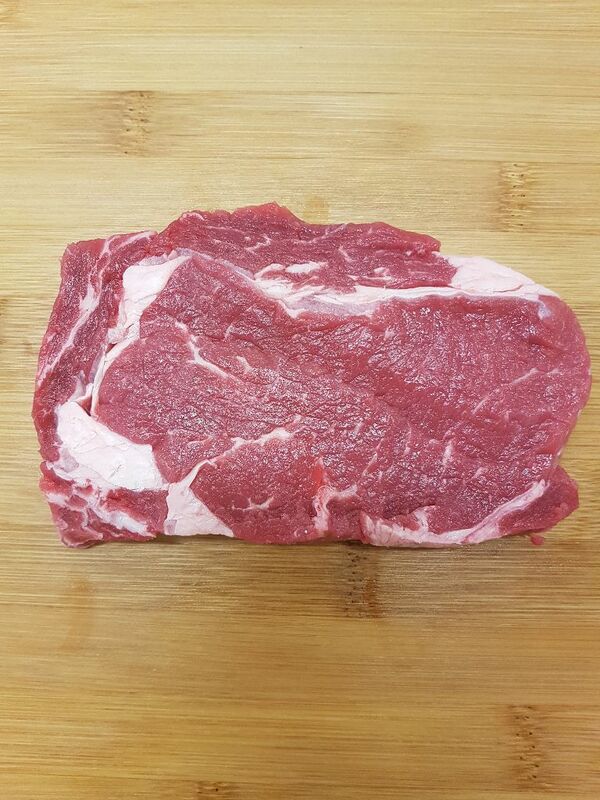 With super flavour in every bite of this 8oz’er, The Rib Eye Steak will soon become your steak of choice.